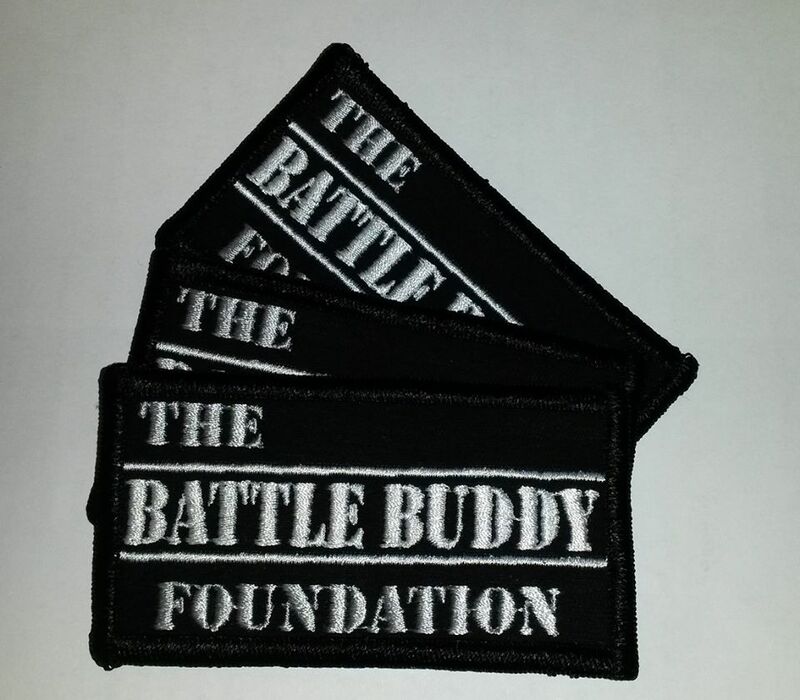 The Battle Buddy Foundation Embroidered Patch. This high quality patch can be ironed on or sewn on. It has both heat seal backing and die cut borders. All of the net proceeds go to The Battle Buddy Foundation.